You may hear people telling you the 'correct' way to drink single malt. Well, there is only one correct way - whichever way you like it! Whether you like it neat, with a drop of water or on the rocks, single malt is also a great spirit for cocktails too. Check out a few of our favourites here. We’ve teamed up with award-winning Scottish chef Jacqueline O’Donnell to bring you a selection of perfect pairings. Discover how to unlock the flavours of your favourite malt with these delicious dishes from our Scots larder. 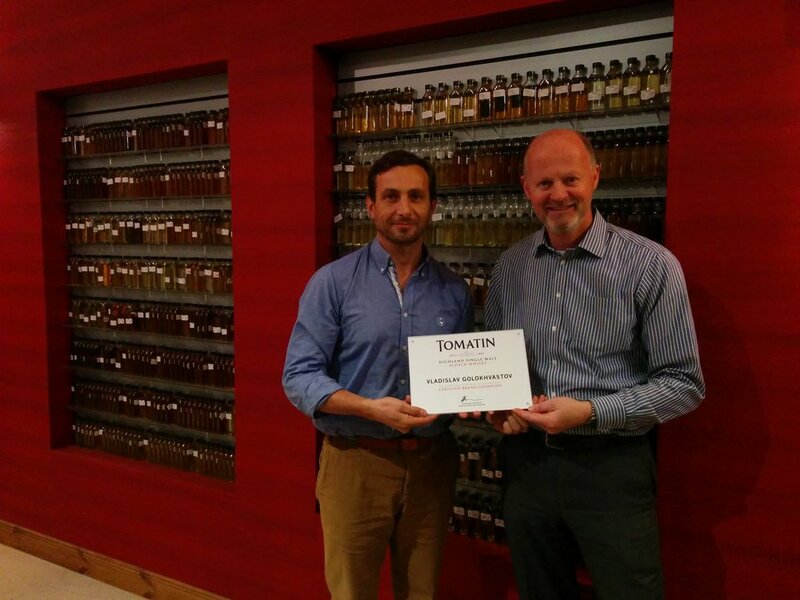 At Tomatin, we are more than just a distillery. Since 1897 our people have worked hard to build the Tomatin community that exists today and lies at the heart of everything we do. 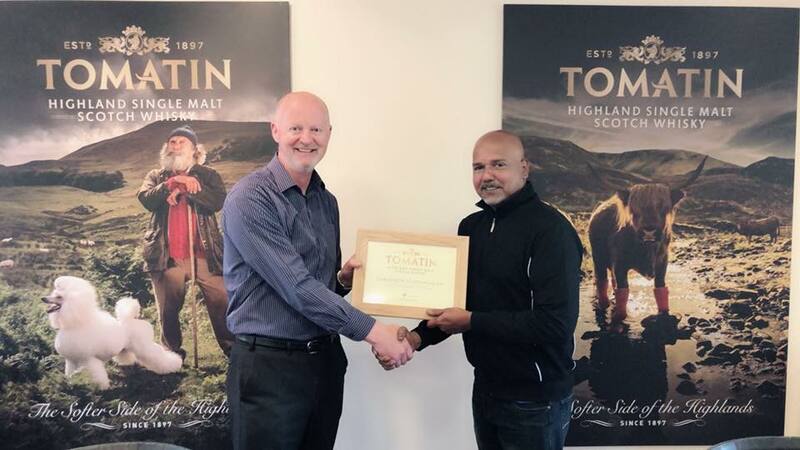 Tomatin Life is a celebration of our people, our place and, of course, our whisky. Until you get the chance to visit us in person, here's a wee taste of our distillery visitor centre experience. Use the interactive map below to explore - head out the door and turn left to go into Warehouse 6 to get a glimpse of our sleeping casks!